BGS Training is a full service training company offering strength and conditioning packages, sport specific training, weight management, rehabilitation and just about every other type of training program imaginable. Additionally, we offer specialized programs for models and actors. Having spent many years working closely in the fashion industry, head trainer Blake Schaefering, C.S.C.S, is uniquely qualified to address the nutrition and training demands required in these professions. 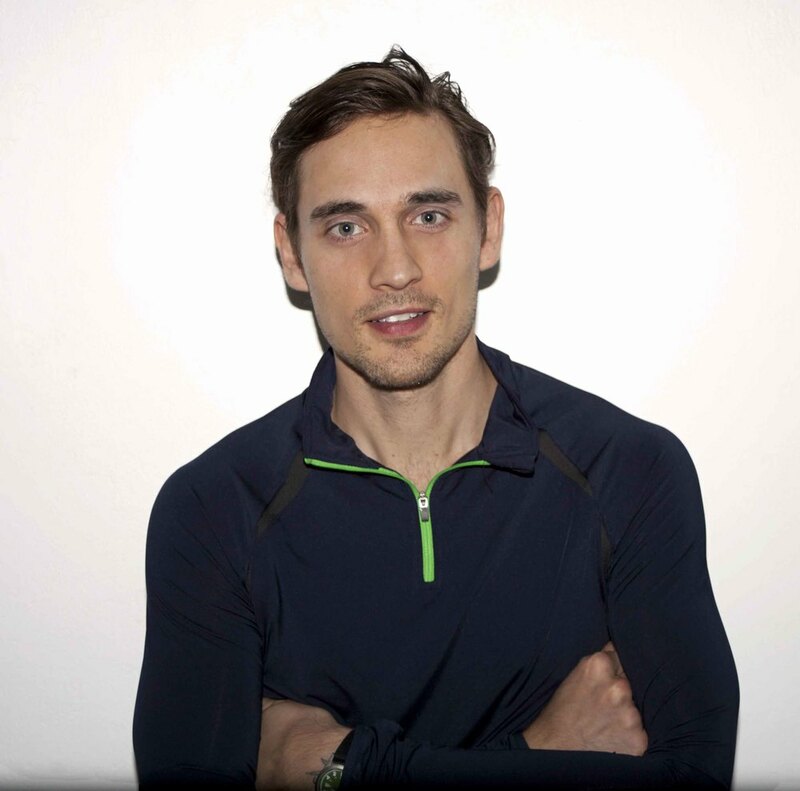 Blake is a performance coach at Magnat Center in Oslo.